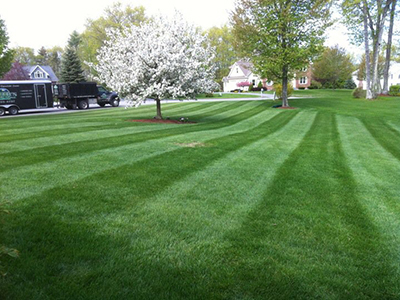 Fertilization - Need your lawn nice and green for the summer? Sure we can do that. 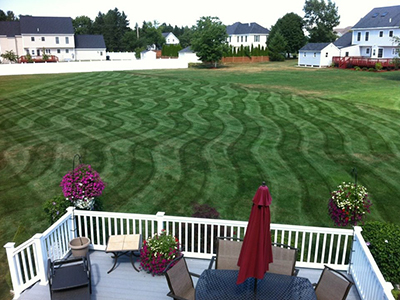 We provide you with the best of lawn care products. This can be done in a 5-6 step program. 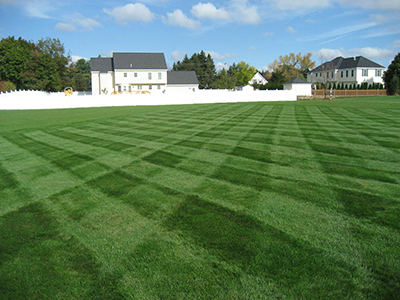 We also provide dethatching and aeration services to maximize the fertilization programs. Fall/Spring Clean Ups - We provide spring and fall clean ups. We will clean up your property free from leaves and debris. This includes hauling the debris away or leaving it on site.